Vacations are a rare treat for us due to only having one vehicle (which is very old) and limited funds, but over the last 8 years we have done a lot of staycations. We live in Georgia and I love it here, because there is always something new to see and do. And if we happen to run out of things to explore in GA we can hop in the car and get to FL, AL, TN or SC in just a few hours for a day trip. To get you started on your southeast staycation here are 25 past blog posts, which contain information about some of favorite spots in the southeast! 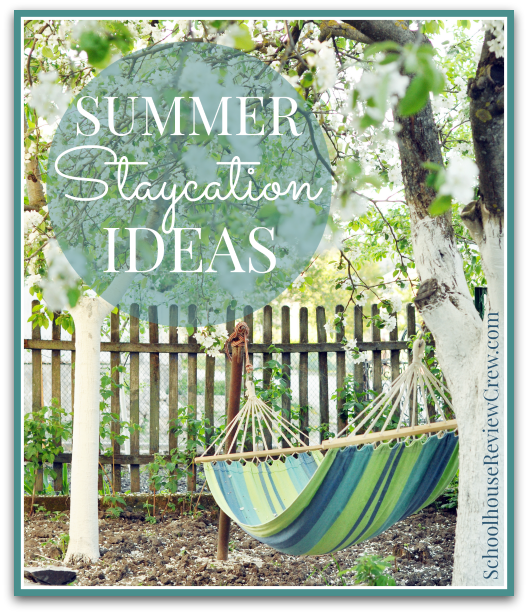 For even more ideas check out the Summer Staycation Ideas post over at the Schoolhouse Review Crew Blog.